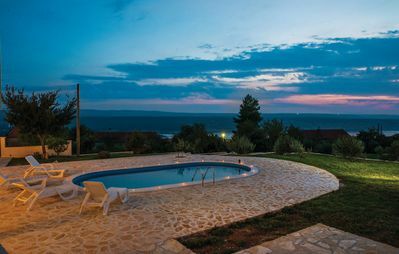 One bedroom apartment is located in Potomje, a quiet little place in Pelješac Peninsula, approximately one hour and 30 minutes ride to Dubrovnik's Old Town. 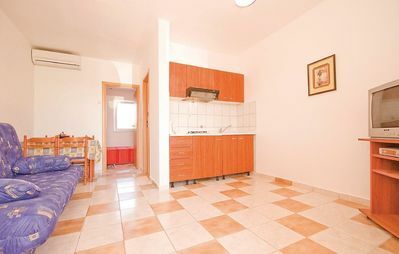 The apartment features free WiFi, air-conditioning, kitchen with dining area, living room with sofa bed, private bathroom and a balcony with sea view. 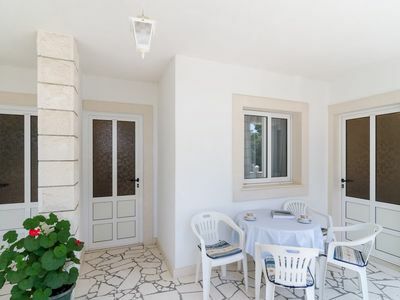 This location is perfect for guests who love to enjoy the sun and the sea, being relatively close to the touristic center, but far enough to avoid the crowds and keep their peace and privacy. 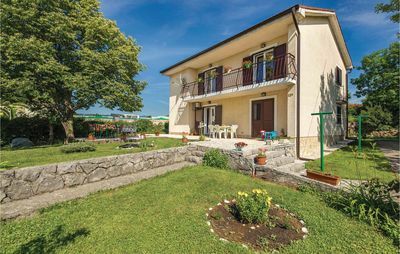 The nearest beach is only 150 meters away from the apartment, and the nearest restaurant is only two minutes walk. Dubrovnik Airport is 110 km away. 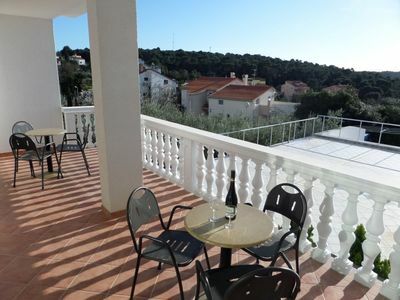 Two bedroom apartment is located in Potomje, a quiet little place in Pelješac Peninsula, approximately one hour and 45 minutes ride to Dubrovnik's Old Town. PURE NATURE!!! AMAZING SEA VIEW!! 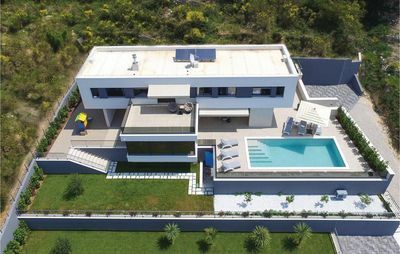 VILLA with PRIVATE POOL!! !